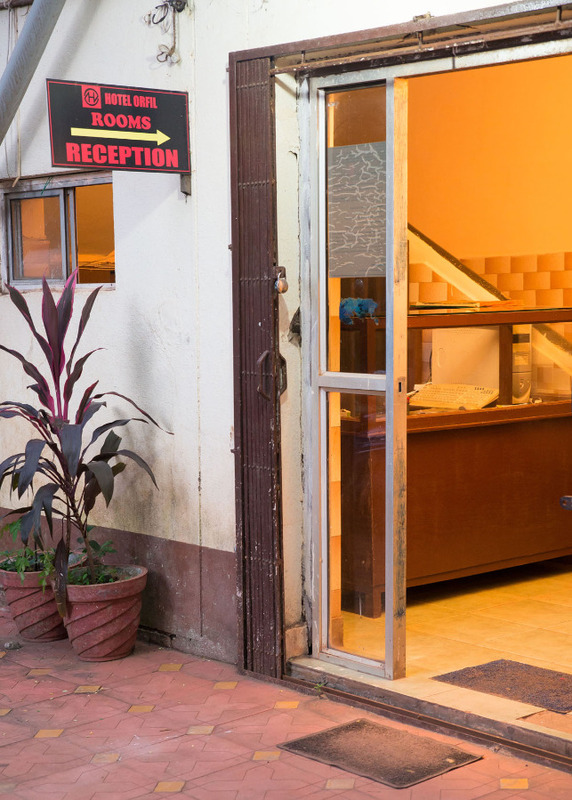 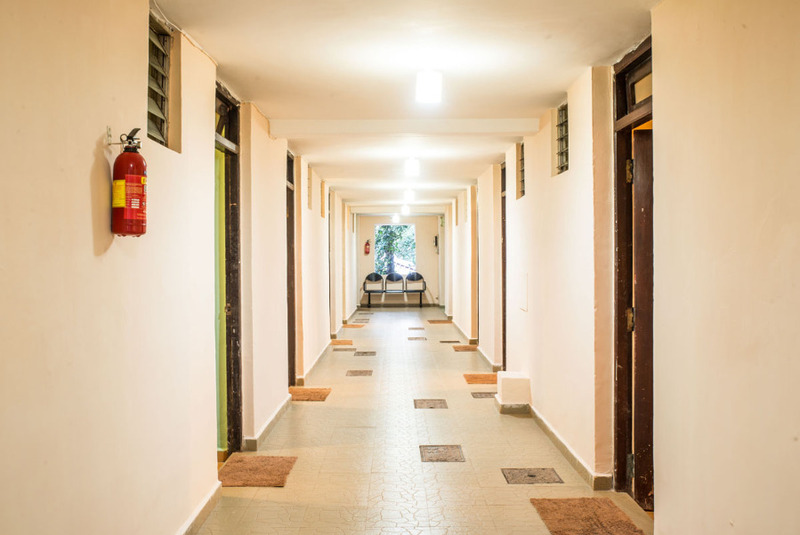 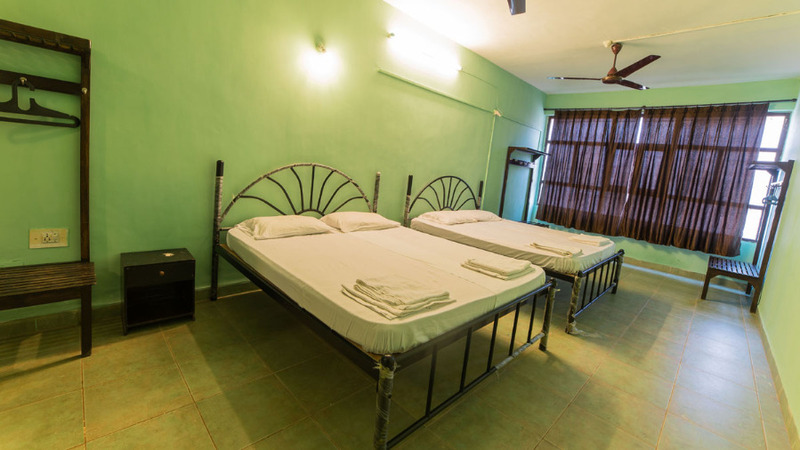 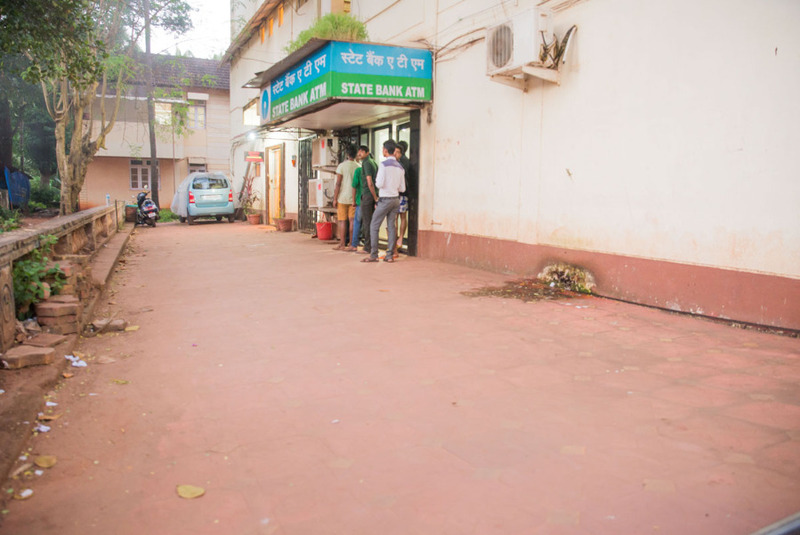 Calangute Budget rooms are located in the heart of Calangute 5 min drive to the night life and hot spots of north Goa. 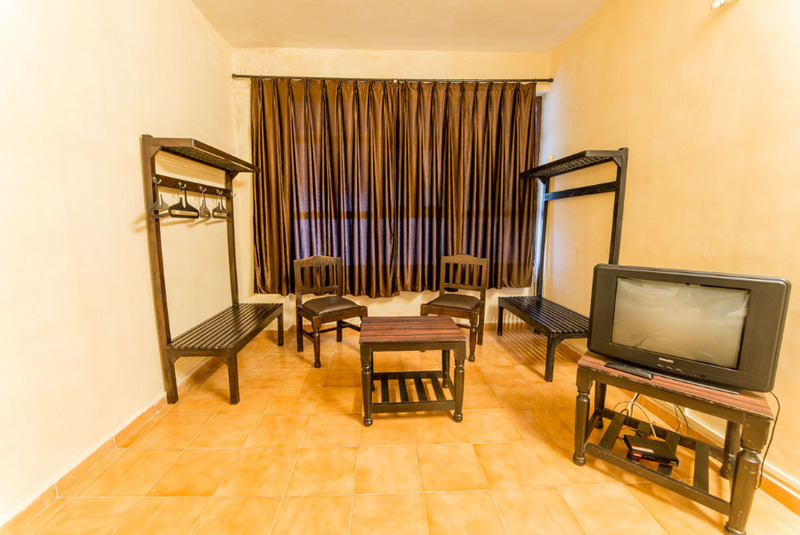 Ten minutes walking distance to the Calangute beach. 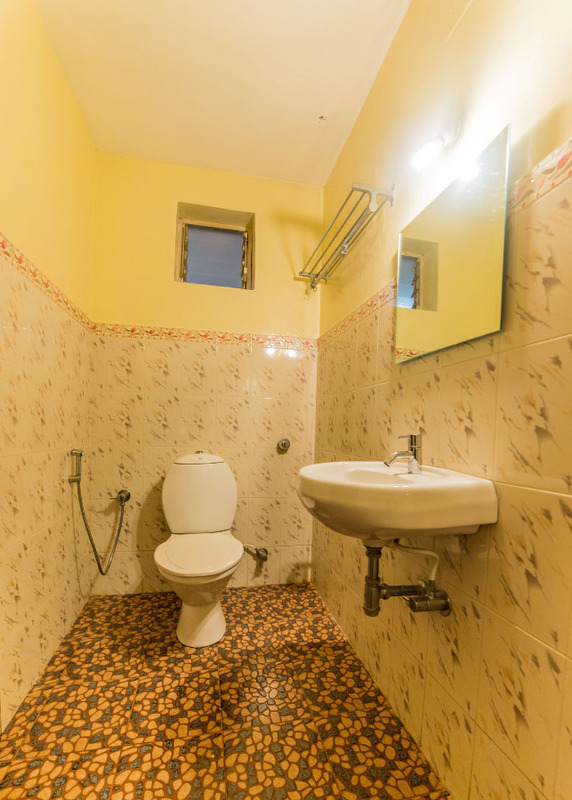 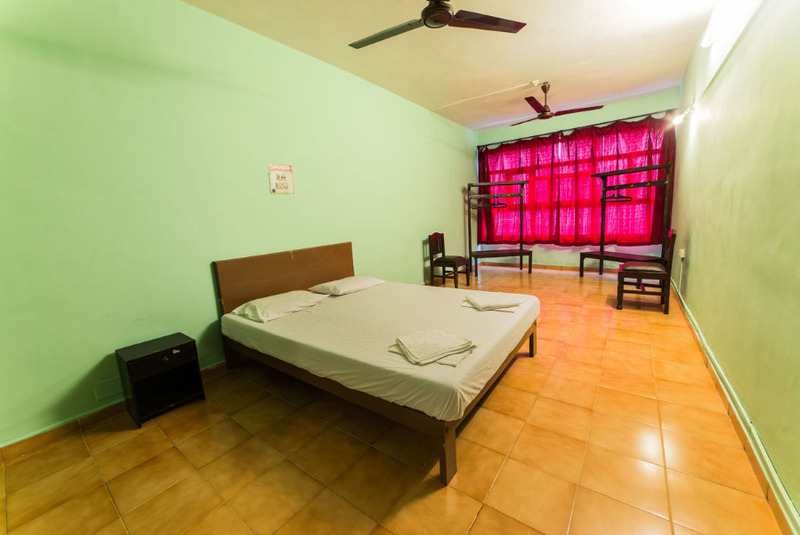 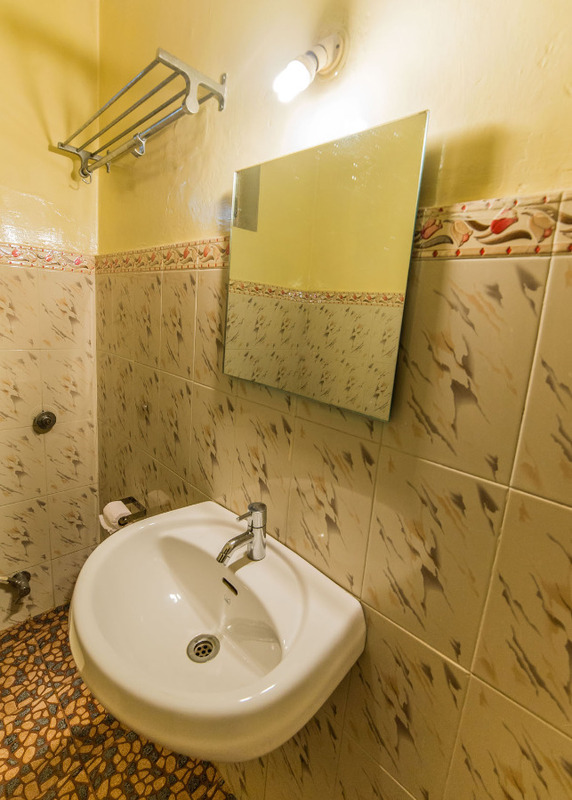 Book hotels in Goa within your budget, This guest house is perfect for budget travelers who seek neat and clean rooms and basic facilities. 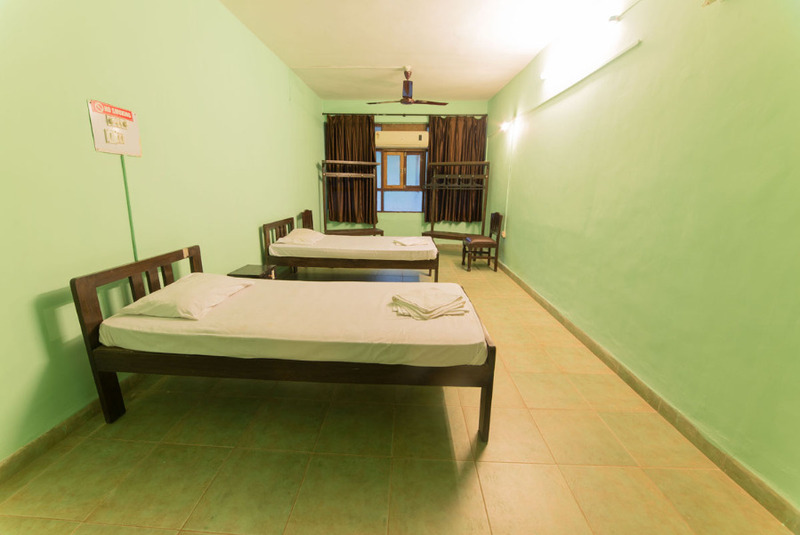 Of the total 10 rooms 3 are Air conditioned,Tv available only in AC rooms. 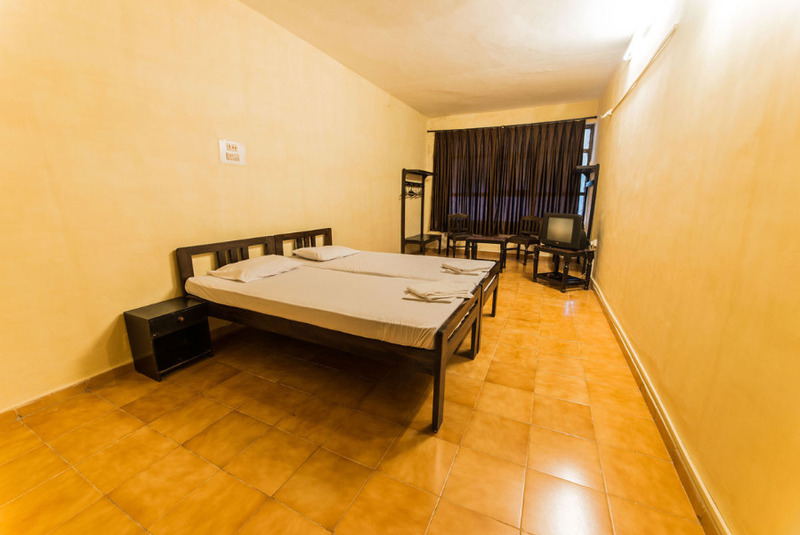 MAx 4 pax can be accommodated with an extra mattress @ Rs. 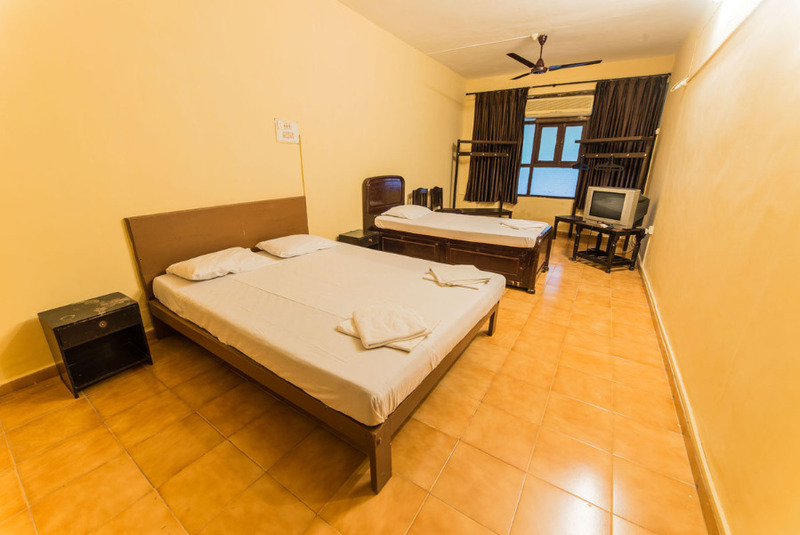 600 per pax per night.